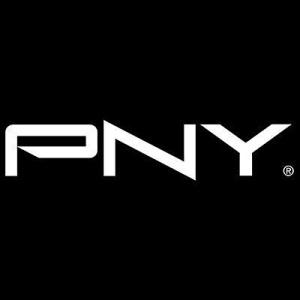 When it comes to expandable memory, PNY is giving smartphone, drone and camera owners more options with a big list of new products. 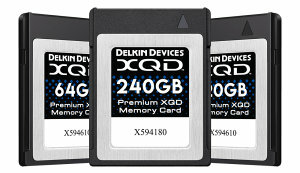 The latest addition to Delkin's ever-growing line of memory-based products are now available. 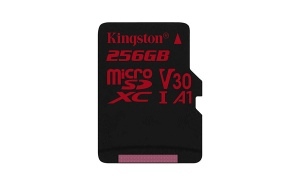 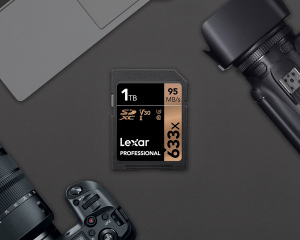 If you find you're always filling up your memory cards easily, you might need one with 1TB of storage space. 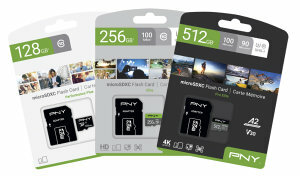 PNY is expanding its memory card line-up this January with the release of a new MicroSD for cameras and smartphones. 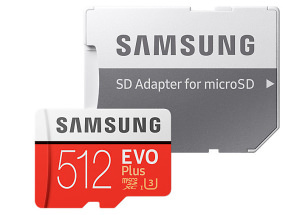 Samsung has added a massive capacity 512GB MicroSDXC card to its lineup. 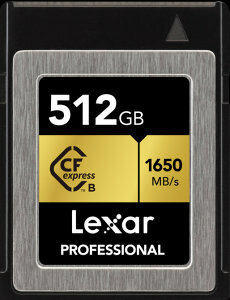 Those who win ePHOTOzine's 'Photo of the Week' title in 2019 will be sent a 64GB MicroSDXC memory card courtesy of Samsung. 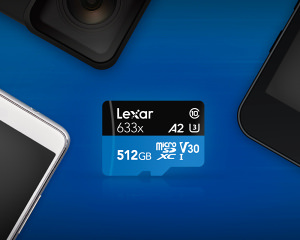 The new microSD card from Lexar is currently the largest capacity A2 microSD card on the market. 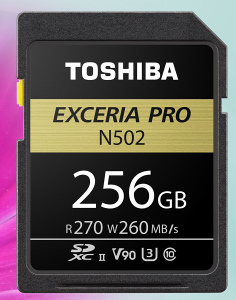 Toshiba has a new SD card family that supports 4K and 8K video capture. 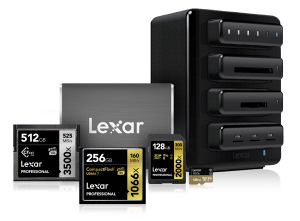 Lexar memory cards are, once again, in full production and shipping globally. 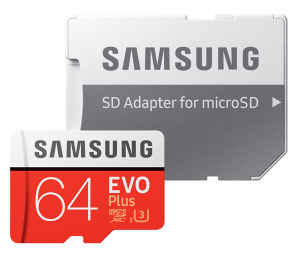 The introduction of a 256GB microSD expands the Canvas React memory card range. 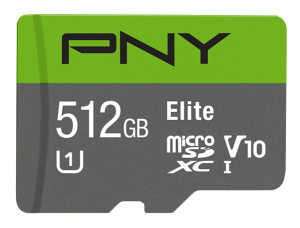 PNY has expanded its microSDXC card line-up with a card that has a 512GB capacity.